Corporations globally are faced with the complex problem of corruption, states Ravi Venkatesan in “Confronting Corruption” in McKinsey Quarterly. It takes many forms, and perpetrators are skilled in developing new ways to be corrupt and cover their tracks. 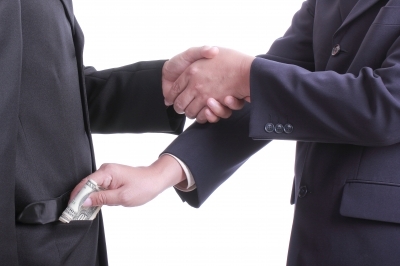 In corporations, there are multiple types of corruption, including bribes, extortion, speed money, and employee fraud. The first steps into anti-corruption can be daunting and policies, controls, and culture together must be considered to fight and resolve the problem. To read the full article, click here.